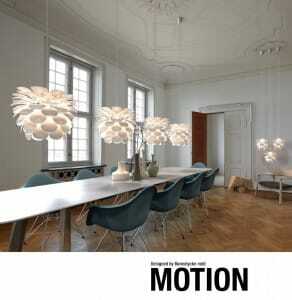 Home »HOW TO LIGHT YOUR ROOM»Dining Room Lighting»Preview, perfect pendants. Trend predictions 2015. Pendant Lights are more popular than ever. The Lighting Company highlight a few of the latest looks to brighten homes in 2014 and predict what’ll be the trendy must have pendants going into 2015. With some 800 designs already displayed on the well stocked online shop, you may be surprised to hear the range is still growing. 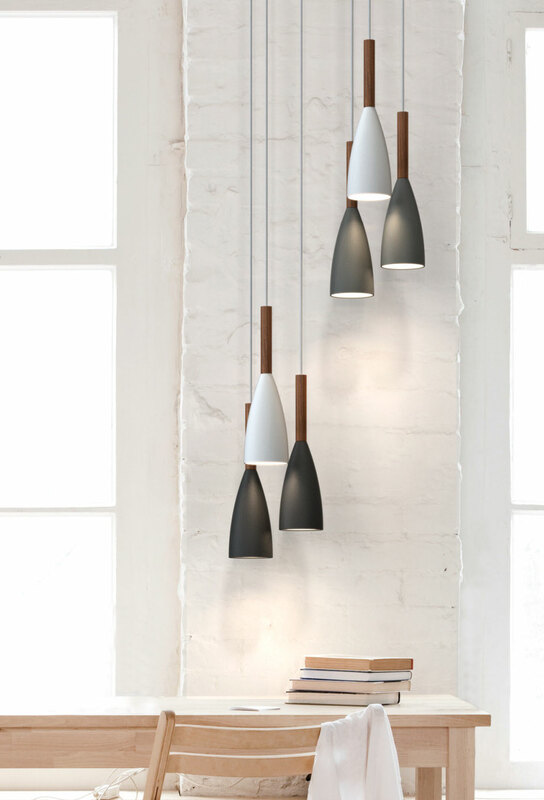 New pendant lights are being added daily, with the hottest newest designs due to launch late september 2014. The Lighting Company give you a sneaky peak of the forthcoming trends in this blog post. You’ll get to see whats going to be trending for 2015 be the among the first to preview the glorious copper metallic pendants, elegant wood pendants, sculptured statement lights. For more images and inspirations, read on! Our buyers, were tasked with finding a fresh revitalised mid century styled pendants, styles that are sure to be a design classics. They do have a tough job or buying team, they are always find the best for our customers be it for modern or traditional homes we aim to offer the best choice. All our pendant lights need to be value for money and as usual must be outstanding quality. Well our guys have come up trumps again. 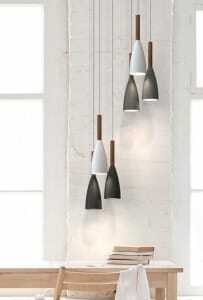 We are delighted with the newest pendant lights to be added to the range to be launched towards the end of the summer. We simply couldn’t wait to show you the latest. You’ll love the simple unfussy pendants as much as we do. Made from quality materials and affordable pricing. And oh so stylish! These must have pendants are super Scandinavian designs, incorporating key elements such as copper, wood and painted matt finishes in the palest of colour pallets. The stylish simple elegant pendants work equally well in modern or traditionally styled rooms. 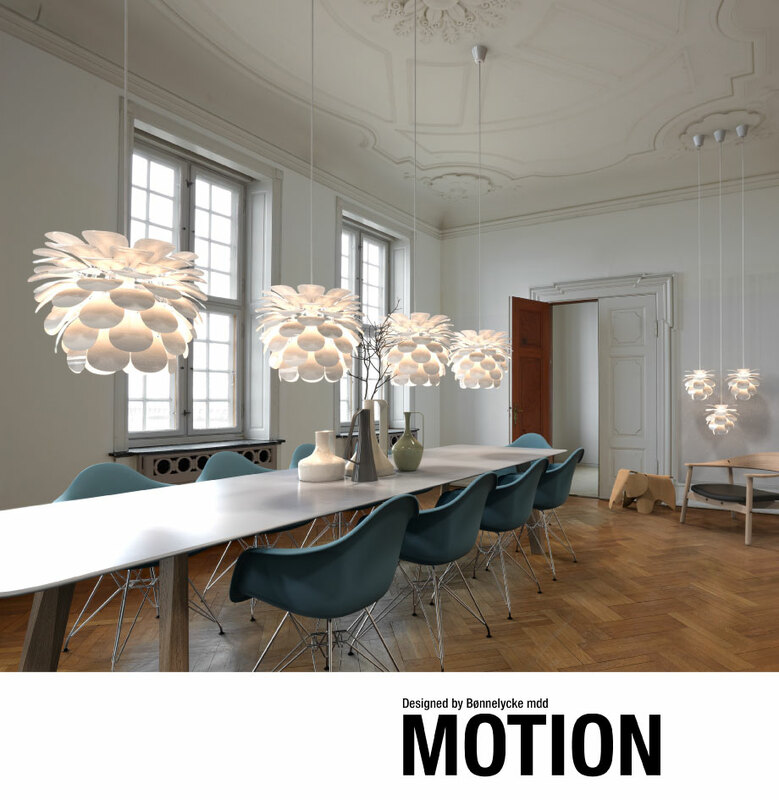 With great pride and an excited buzz we present ‘Float, Motion,Pure and Bloom pendant Lights. If you wish to transform your home be it Victorian Georgian or Mid Century invest in a perfect pendant light. 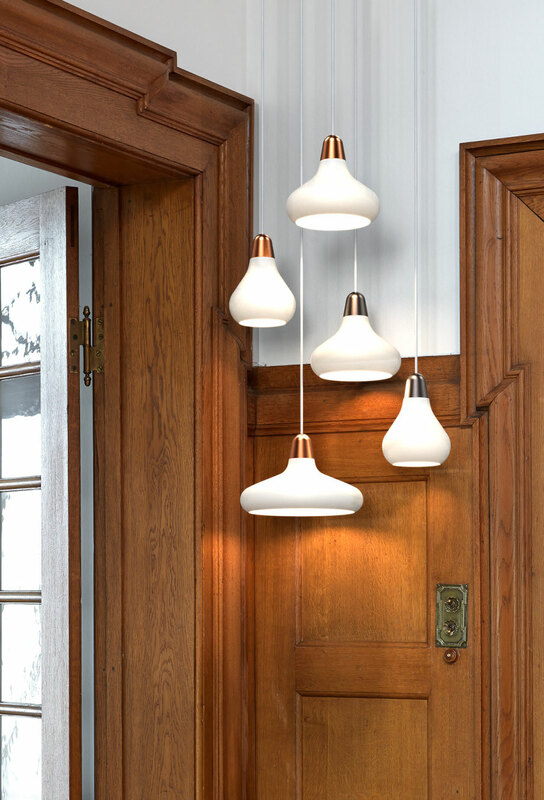 The pendants will help give a contemporary twist, opt for Scandinavian style pendants such as ‘Motion’ for a modern look for period homes. The Motion pendant looks super in rooms with high ceilings, coving and plaster ceiling roses. This architectural sculptured light is a great juxtapose in a Victorian home. A truly stunning pendant light fitting looks great hanging low above a table or kitchen island but also when mounted close to the ceiling in a lounge too, it will throw lovely patterns across the ceiling. Or perhaps the Float (pictured above) to add a little vibrance to a simply furnished dining room or kitchen. Copper and lustre lights in rich metallics are already being seen in the trendy home interest magazines, but ours are in our view the best value and by far the most aesthetically pleasing. New Pendant lights ‘Pure’ and ‘Bloom’ bring a freshness to mid century interior decors. To revitalise a retro look add simple pendants with quality material such as wood, matt whites, or lustre rich copper. Wooden pendants, are sure winners for kitchens and family rooms. Wood compliments so many interior design trends. Look out for wooden pendants they’ll be used in elegant mid century styling, you’ll start to see magazines featuring this style from September onwards we predict, on track to be trending 2015. ‘Bloom’ white pendants with wood detailing blooming lovely hung in groups. ← Previous Previous post: Vintage style lighting,Painted pendants and factory Lights. Next → Next post: Christmas Gift Ideas for Parents who have everything.